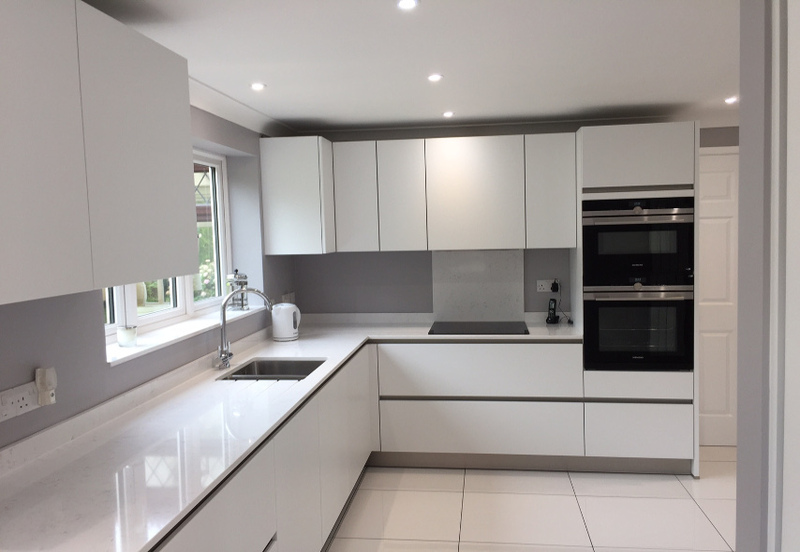 We understand that kitchens aren’t cheap and most people will have to be careful with the costs, but if you’ve got a budget that you really need to stick to, there are ways of making it go further without compromising your dream. Firstly, when designing your dream kitchen, think carefully about what’s most important to you, and how it will fit in with your budget. 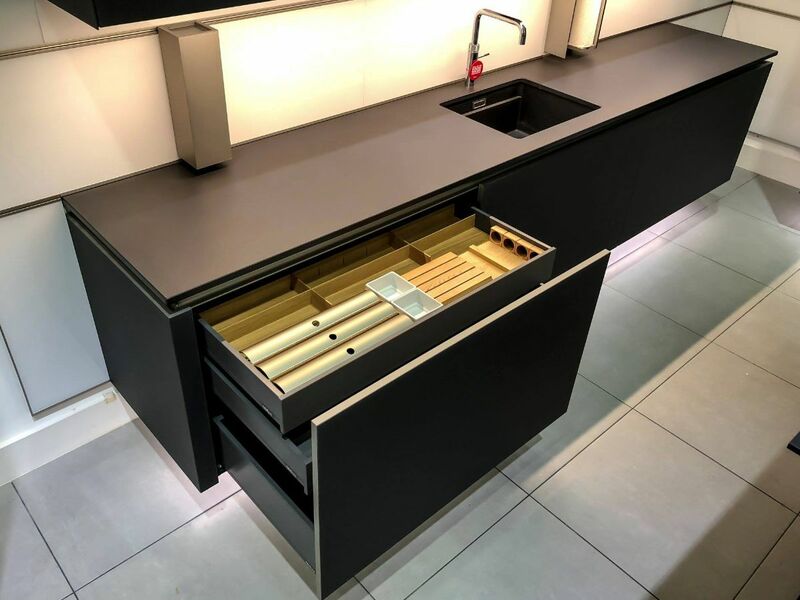 For instance, if custom-made cabinets are too expensive, don’t worry too much – you’re almost bound to find stock cabinets that’ll suit with your design and still do the job nicely. You can also substitute more expensive materials, such as using ceramic tiles instead of granite or stone which will be a fraction of the cost – you can get some beautiful handmade tiles these days and can design your work surfaces yourself. 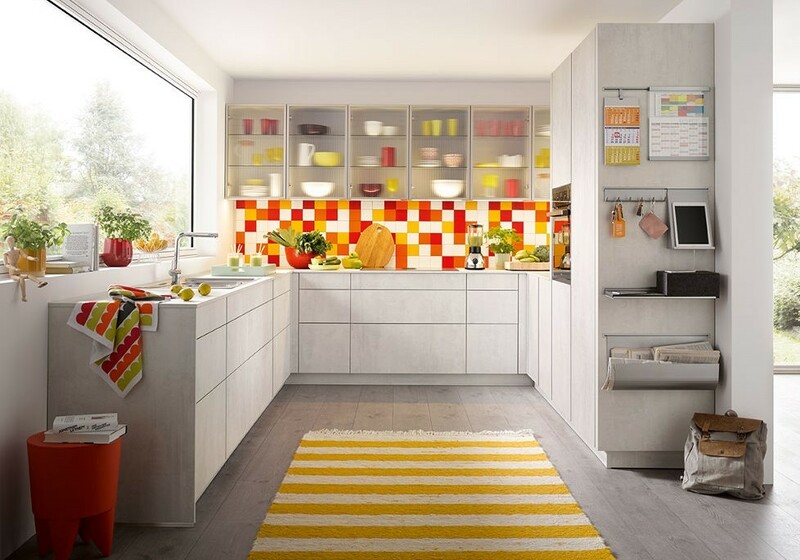 Another way of saving money is to source high-quality second-hand kitchens. You’d obviously have to take accurate measurements and make sure the units aren’t damaged when they’re removed from their last home, but if it’s done well, your kitchen on a budget will look like a million dollars! It’s also worth waiting for kitchen suppliers to put on sales or special offers. Labour costs will eat up a large part of your budget, but there’s no reason why you can’t do some of the tasks yourself. If you’re renovating your old kitchen, you can easily remove old mouldings and wallpaper, etc. You might even be able to sell some of the old fixtures and fittings towards the costs of the new one. You may also be able to save money by doing your own decoration or even installation. 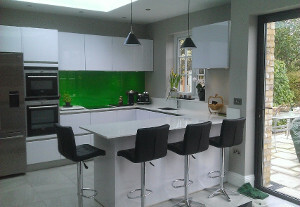 One of our clients installed the kitchen units and laid the floor himself, enabling his budget to go a lot further. It took him three months, which is much longer than professional tradesmen would take, but his patience and skills paid off in the end. If you’re feeling really motivated and imaginative, why not create something individual and entirely from scratch, by searching for good quality architectural salvage and vintage items. You’ll not only be proud of your achievement, your dream kitchen will also have the advantage of being a unique talking point! If you’d prefer something more traditional, get in touch and we can help design a kitchen that’ll suit your budget.